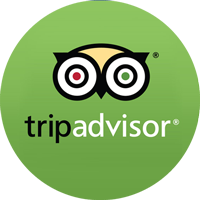 How are our walking tours graded? Well, we offer you a range of walking tours encompassing 3 walking grades: Easy, Moderate and Challenging. Indulge your spirit of adventure, in your dream destination, without compromising your safety and comfort. Take a look at how we categorise our walking grades and then assess your own capabilities and preparation regime accordingly. Our hiking Grades are calculated by considering the length, gradient, distance and technicality of the route involved. For families with children from 6 years of age, we recommend Easy walking holidays. Children of more than 14 years of age can be assessed on their individual levels of fitness and experience. 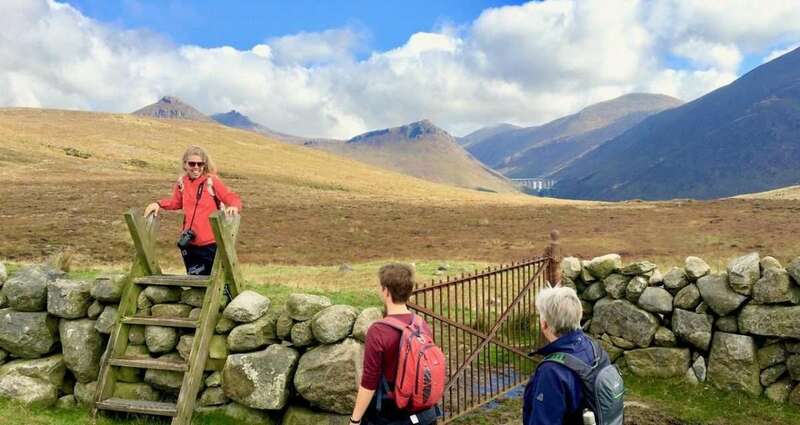 Be realistic, this will help you get the most out of your walking holiday! Walk of less than 5 hours a day on average, on a path or a trail, accessible to everybody. Gentle terrain without steep climbs or vertiginous mountains. Mostly coastal routes or hills. This grade is suitable for elderly people or for families with children aged 6 or older. Try to fit in a few hours walking at the weekends before departure. As the holiday you have chosen is of an “Easy” grade, any preparation before you go will help you to enjoy your holiday more. If you want to be absolutely prepared, then walking 4 or 5 hours, 3 or 4 times a month, for 2 months before the departure is recommended. 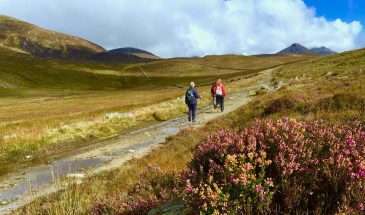 Walk of up to 7 hours a day on average, on a path or a trail, and up to 1000m ascent a day. Possibility of stages in altitude and/or steep climb, with no technical difficulties. Days are best described as moderate. Distance is less than 20 km on average. Stages can be more than 7 hours and more than 1000m ascent or 20 km long. Paths can be technical at times and/or steep. Fitness levels must be adequate and previous walking experience is desirable. For these walking holidays, we recommend that you prepare for at least 3 months every weekend. Try to go for some challenging walks; 1000m ascent at a good pace for more than 6 hours. If you practice an intense sporting activity that develops fitness (2 or 3 hours a week at least), this could suffice as your preparation. Keeping fit is essential, especially in the weeks before departure.